Home>New Songs>Lil Durk Songs> Lil Durk & Kevin Gates Reflect On Their Lives In "Play With Us"
Lil Durk and Kevin Gates connect for their new song. We've heard a good number of songs from the upcoming Signed To The Streets 3 and so far, Lil Durk's new project is sounding good. Just a few days ago, "India Pt. II" was released and now, Durkio is back for more. This time, he's bringing Kevin Gates along for some fun. In the last seven days, we've received a trio of new songs from the Chicago artist, a music video, his album's tracklist, and more. It's been a busy week for the OTF leader and it's about to be even bigger tomorrow. Signed To The Streets 3 will be released on Friday but today, one of the songs was made available early. Despite his early legal situation this year, Kevin Gates has made the most of his freedom with several projects and a handful of features. He returns for "Play With Us" as he and Durk look back on what they've accomplished. Durk may only be 26-years-old but he has a growing family, speaking about his six kids on this song. 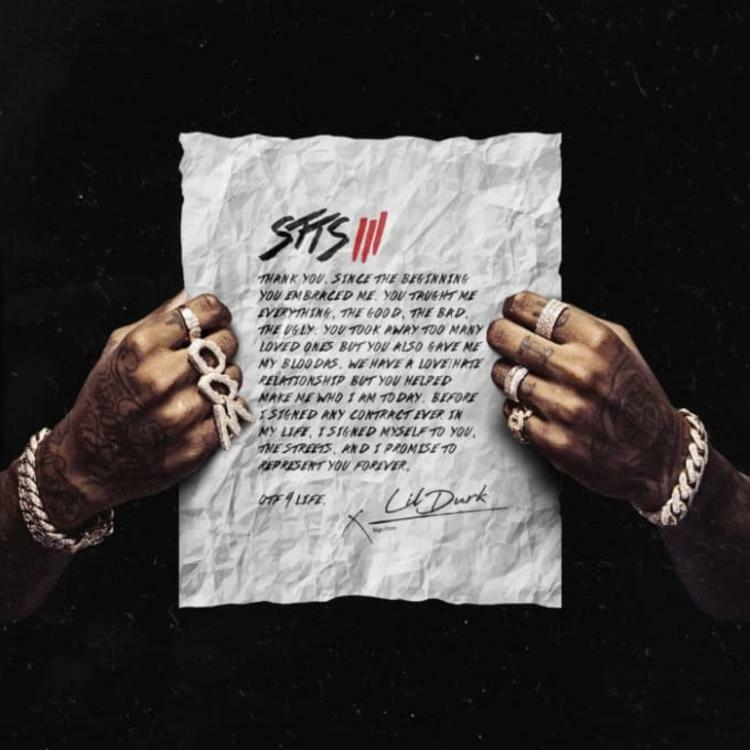 STTS3 has an impressive tracklist with twenty songs and appearances from Gunna, Future, Ty Dolla $ign, Young Dolph, Lil Baby, and more. The project should be arriving late tonight. Let us know what you think of this new collaboration. Smino Fuses Reggae & Soul On "Tequila Mockingbird"
SONGS Lil Durk & Kevin Gates Reflect On Their Lives In "Play With Us"